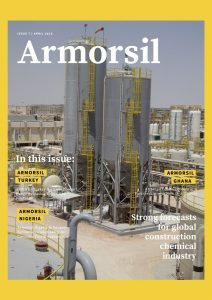 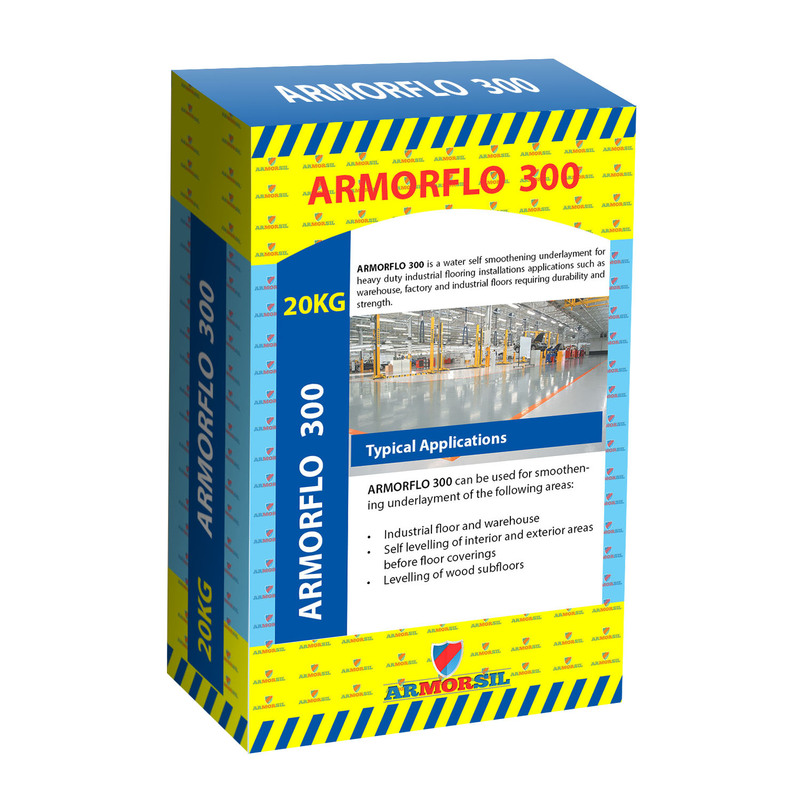 ARMORFLO 300 is a water repellent, self smoothening underlayment for heavy duty industrial flooring installations applications such as warehouse, factory and industrial floors requiring durability and strength. 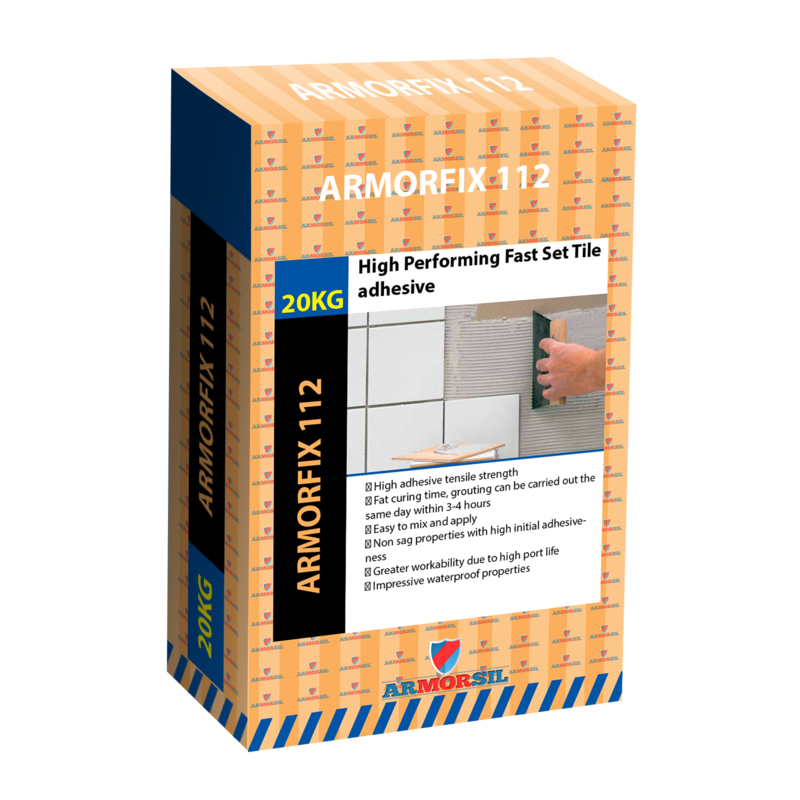 It is designed for easy application on concrete floors over concrete floors as an underlayment for subsequent placement of floor coverings. 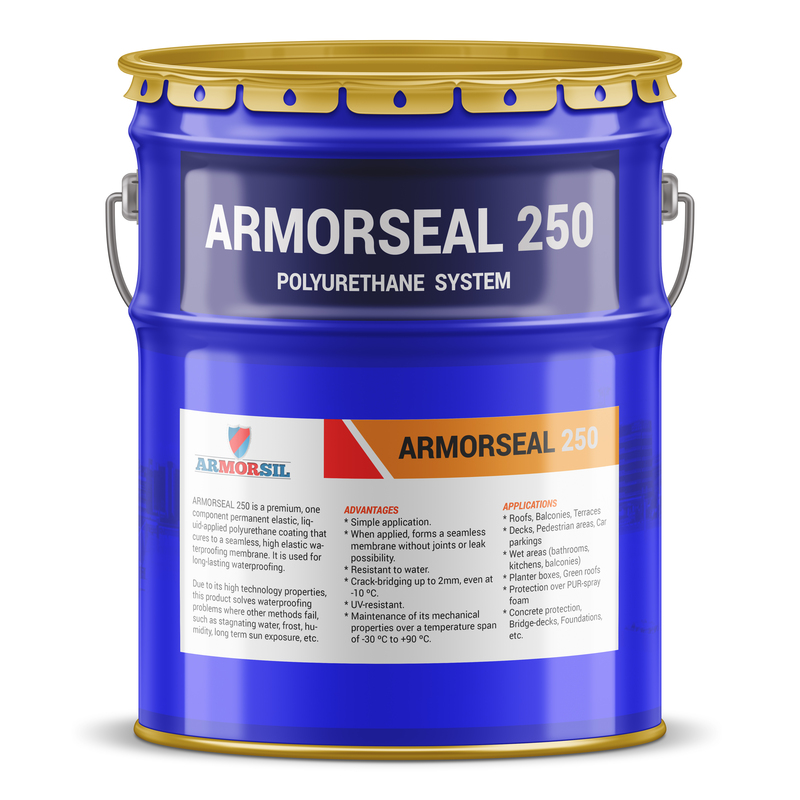 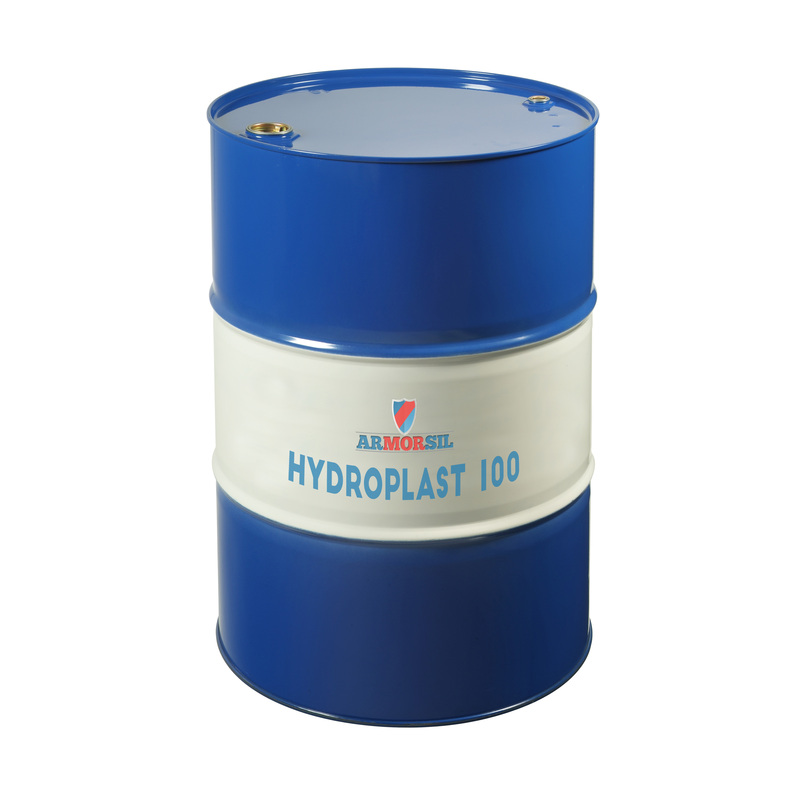 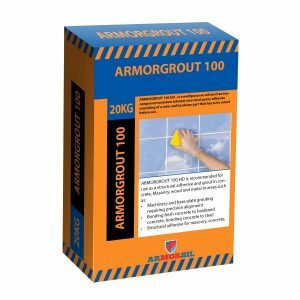 ARMORFLO 300 has impressive water repellent and waterproofing properties and therefore most suitable for areas requiring vapor and moisture remediation.